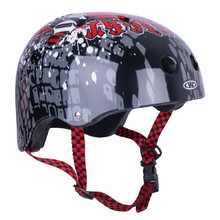 Wearing a helmet significantly increases your safety while cycling or inline skating. 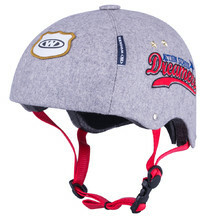 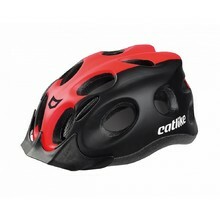 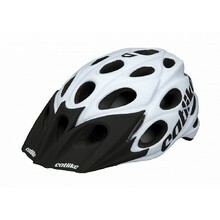 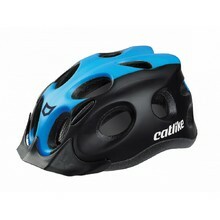 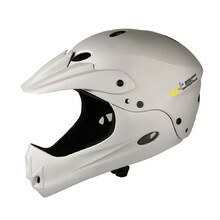 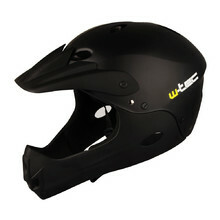 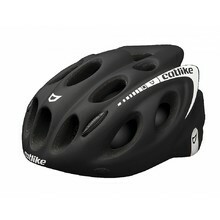 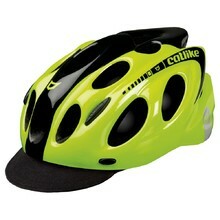 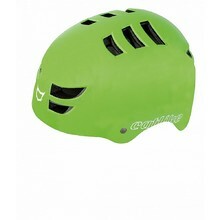 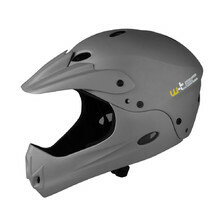 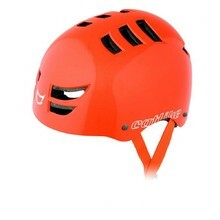 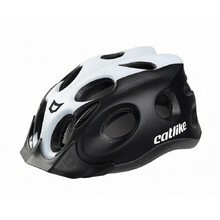 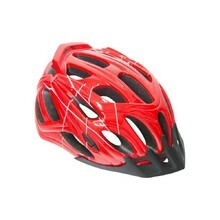 Helmets are obligatory for children, that’s why we offer high-quality children’s helmets made of top-quality material. 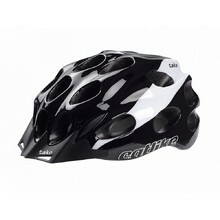 Cycling and inline helmets meet the highest European standards and are certified by the German testing facility, TÜV-GS. 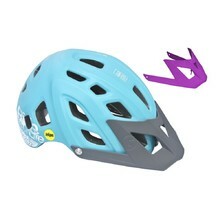 If the helmet you choose won’t fit, we’ll exchange it for different size free of charge. 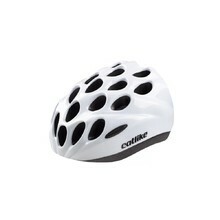 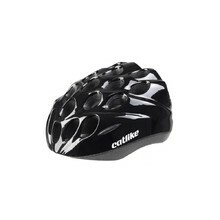 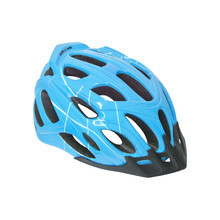 Bicycle helmet with simple size adjustment system, mosquito net, comfortable padding.